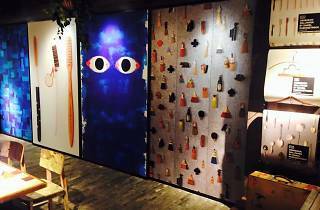 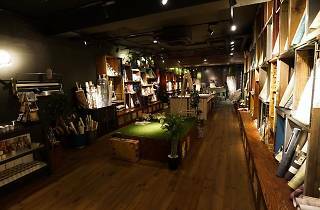 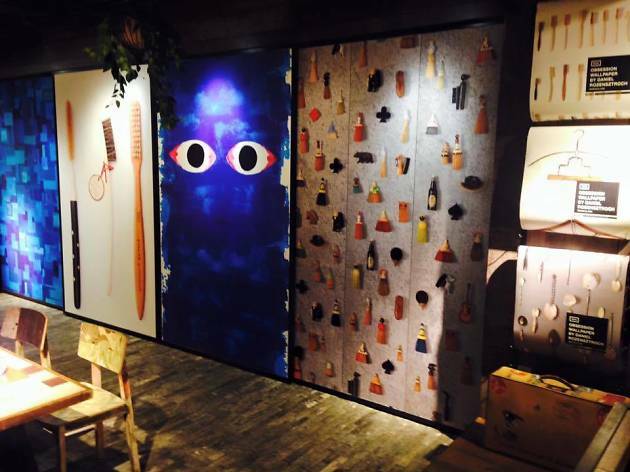 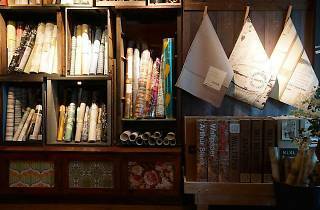 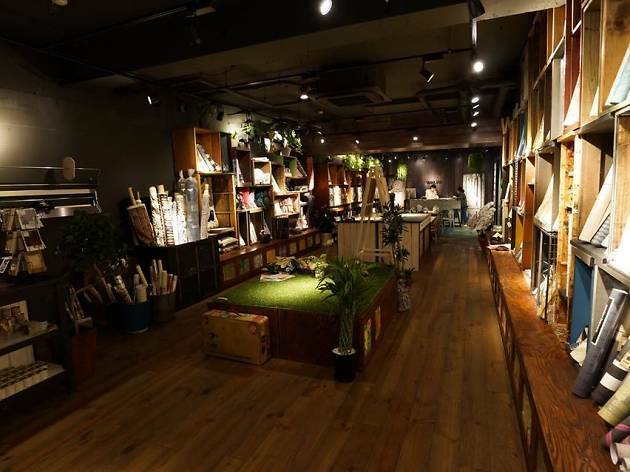 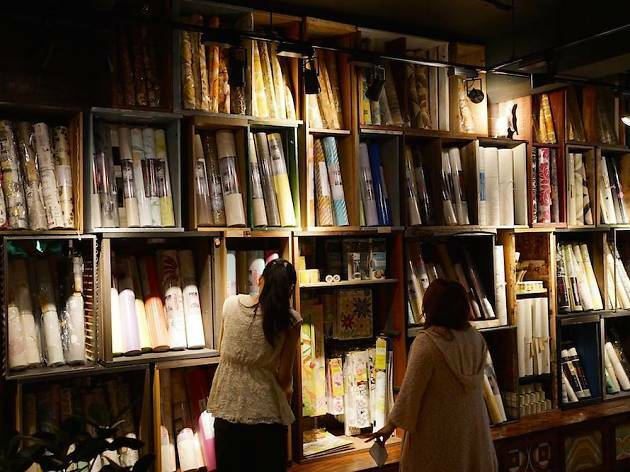 If wallpaper is what you're after, there's probably no better shop in Tokyo: this Ebisu import specialist stocks a wide range of items from all over the world. 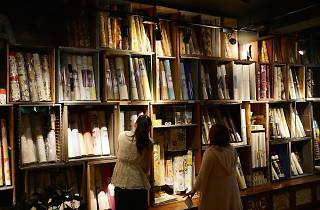 The wallpapers can be compared on a large panel set up inside the shop, while workshops for beginners and other lessons are offered as well. 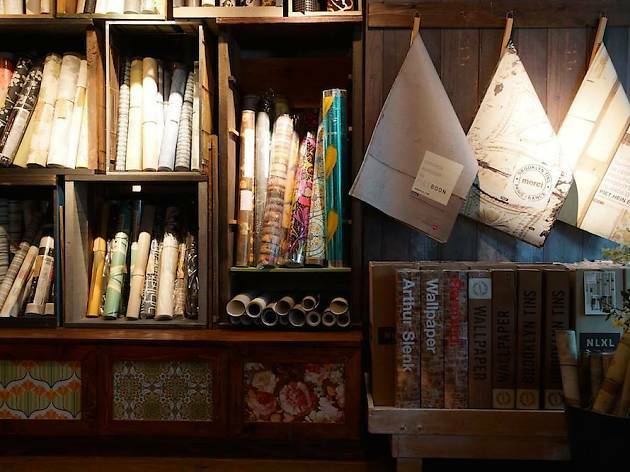 All papers can be purchased in sizes starting from one metre, making them useful not only for wall decoration but furniture customisation as well.